"If a loved one has been arrested, you need to move quickly to get them out. Our firm will help you not only get them out of jail, but begin working the case immediately. We offer evening and weekend hours specifically for this type of case. It’s my promise to you that we will do everything in our power to secure your loved one’s release as quickly and painlessly as possible." When a person is arrested, bail is usually set by the court of jurisdiction quickly. You may then pay a bail bondsman 10% of the total bail in order for them to post a bond and secure your loved one’s release. However, there are several other options available that only an attorney can explain to you. For example, if the bail is more than you can afford, a bail bondsman can do nothing. Only an lawyer is allowed to file a motion to reduce bail and to argue in front of a judge that your loved one should be released. In many cases, bail is not even necessary for release and a good lawyer can explore those options with you. When bail is necessary, our firm works in conjunction with one of the most trusted names in bail bonds and we will ensure your loved one is taken care of through every step of the process. The lawyers at Sharifi & Baron are former prosecutors, big-firm lawyers, corporate lawyers, law professors and public interest lawyers. Our lawyers are frequently sought out by the media for the high profile cases we handle and have secured some remarkable victories for our clients. Rest assured, when you hire our firm, you are hiring experience and dedication. We will take care of your loved ones and keep you informed at every step. 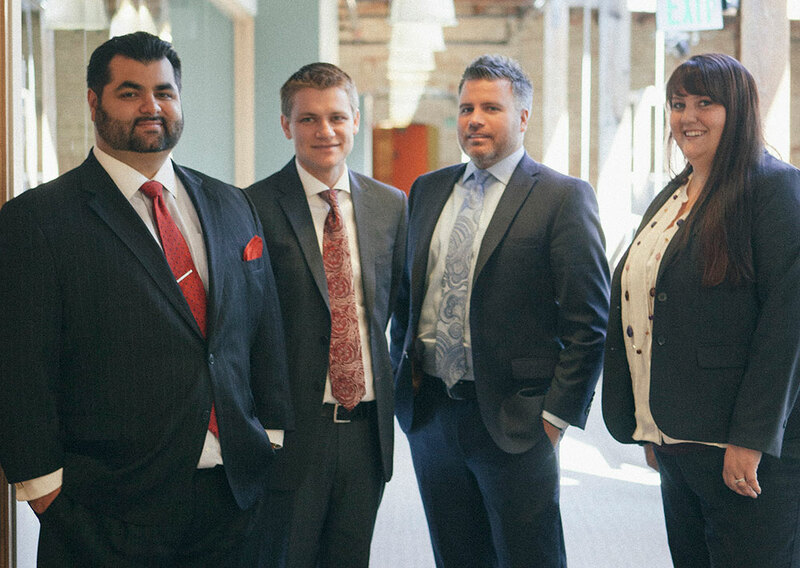 Call us today at (801) 656-1901 for a free consultation on your case. We offer evening and weekend hours or you may fill out the form on this page and an attorney will contact you within 24 hours.